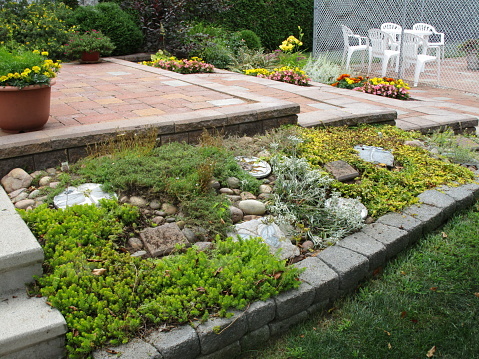 Rock garden designs add finesse and esteem to any home front, side or backyard garden. Stone work in a garden adds texture and contrast and require little or no maintenance. Hollandale Landscaping & Garden Centre provide a variety of stone work for for your rock garden design. Contact us today to learn more or visit our garden centre to explore our selection of tropical plants.